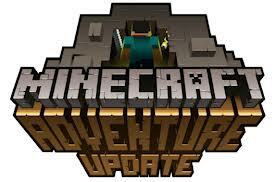 Description: Welcome to the short Minecraft quiz game – Minecraft Quiz 1! This game is made by TheMasterBonkers. Can the Minecraft players pass all of the 5 questions right now? Your mission is to read quizzes carefully and is to give the correct answers. In this version 1.3.2, the most of questions mention the diamond. For example, there is a question whose content is about a crafting recipe – Diamond Pickaxe. Another question is about the tool, which is used to mine diamond. Be careful! If your choice is wrong, you must answer these questions again. Give the correct answer for the final question. As a result, the game is completed by you. 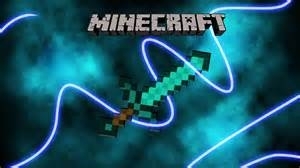 Instructions: Use the mouse to control the diamond sword.